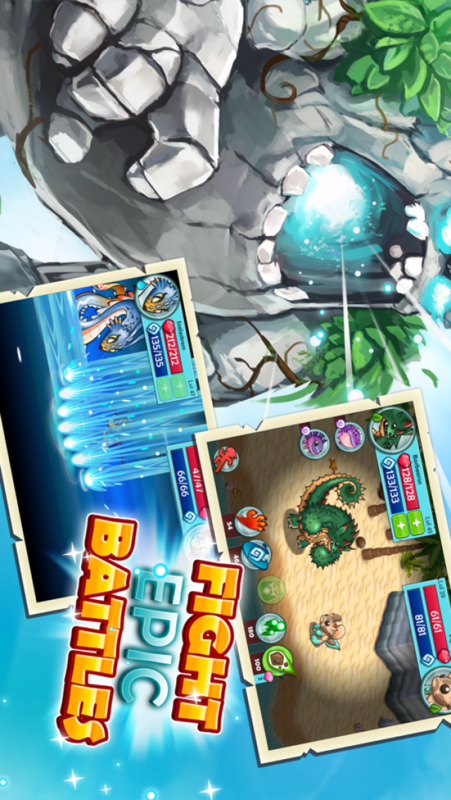 BATTLE, COLLECT and EVOLVE unique MONSTERS as you create your own legacy in the epic world of Arborea! 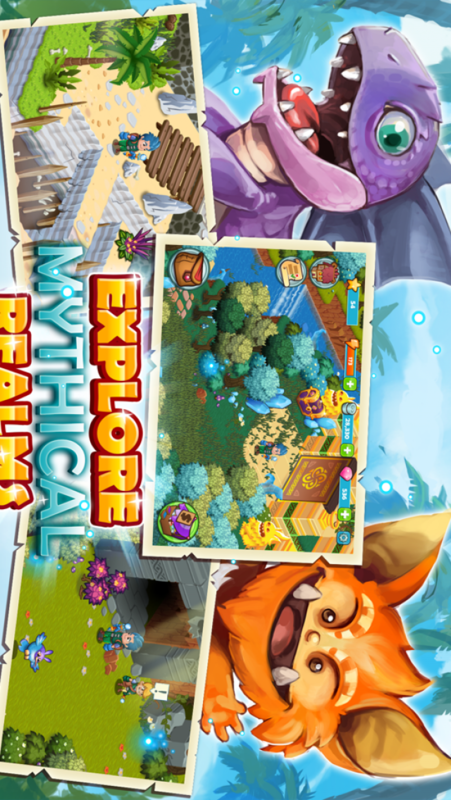 Journey to the farthest reaches of this mystical land, explore dungeons and solve testing puzzles. 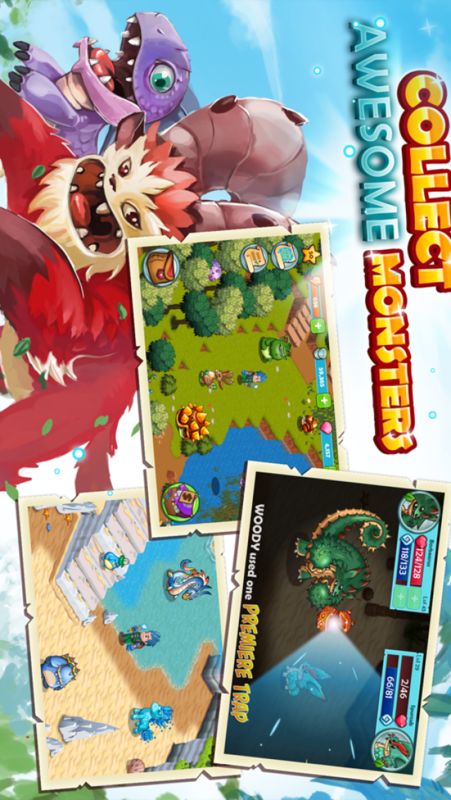 Capture your own unique Monsters on the way, and train a party to endure battles with friends and perilous foes alike. No challenge is too daunting! Show your heroic side by completing over 60 quests, exploring countless dungeons and solving puzzles hidden deep inside Elemental Temples. With over 20 extraordinary locations you’ll be faced with endless challenges. Explore the world of Arborea: With 21 unique levels, 63 quests and 14 dungeons you’ll experience a depth never before seen on mobile games. There’s a new adventure around every corner! Experience Perilous Battles: Master your skills in intense battles as you and your Monster party face off against allies and foes alike on your quest across the beautiful world of Arborea. 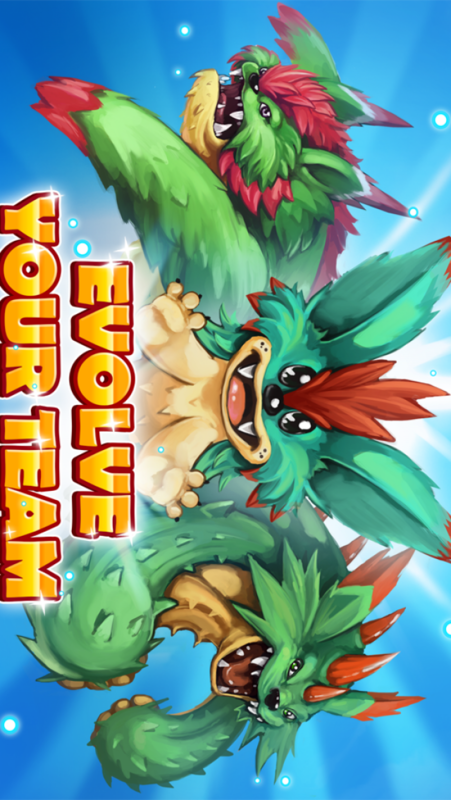 Collect and Evolve your Monster party: With countless iconic and impressive Monsters you will be able to Collect and Evolve your Monster party as you come up against tougher and more sinister opponents.